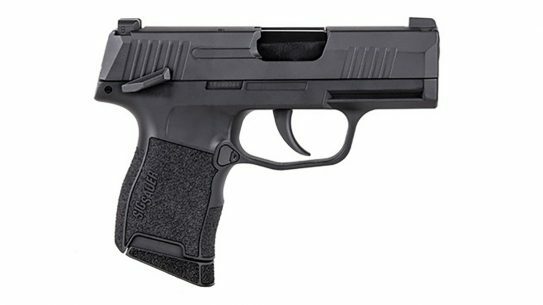 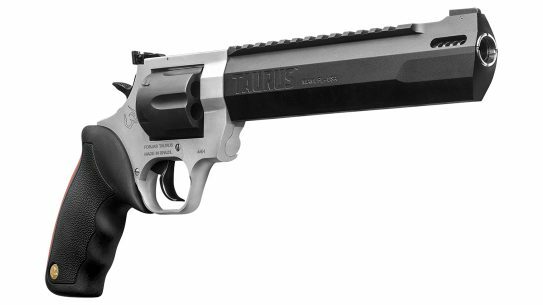 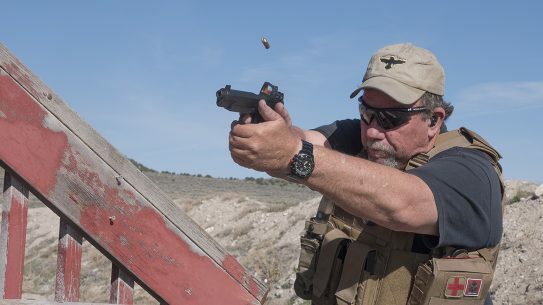 The five and six-inch-barreled Springfield TRP 10mm pistol now comes standard with a Trijicon RMR milled into the slide. 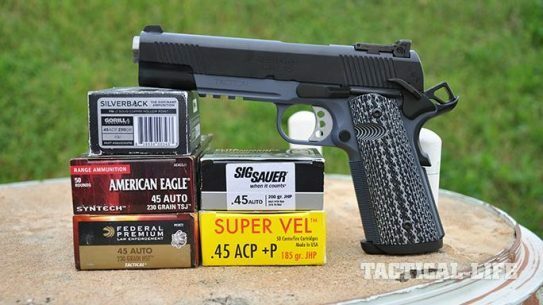 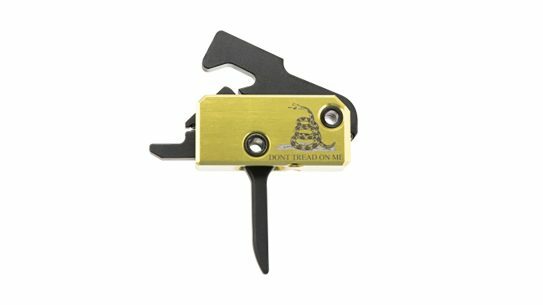 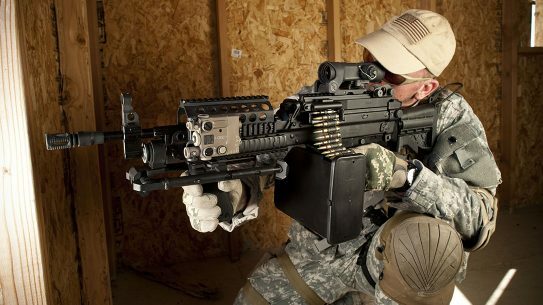 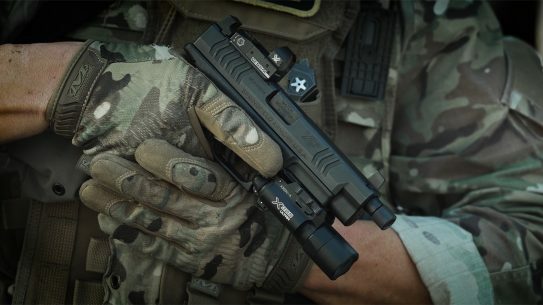 Meet the Springfield TRP RMR. 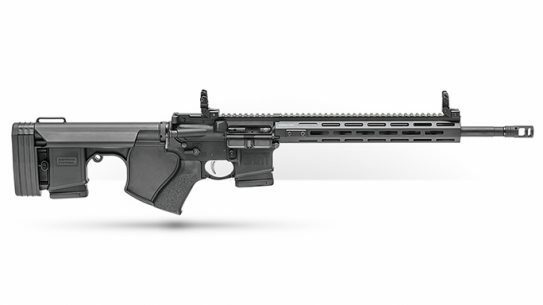 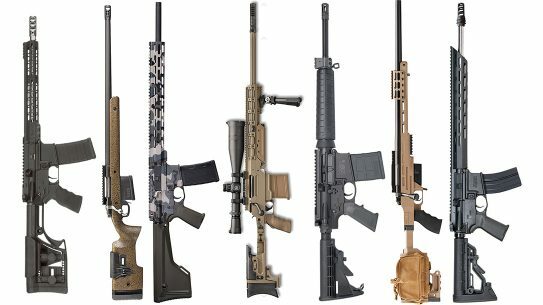 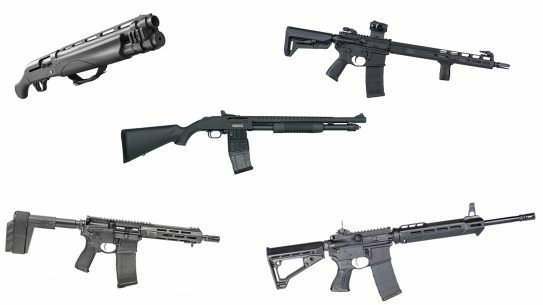 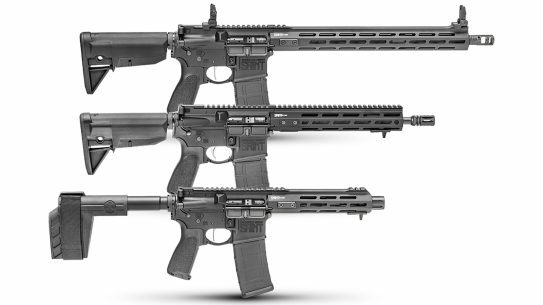 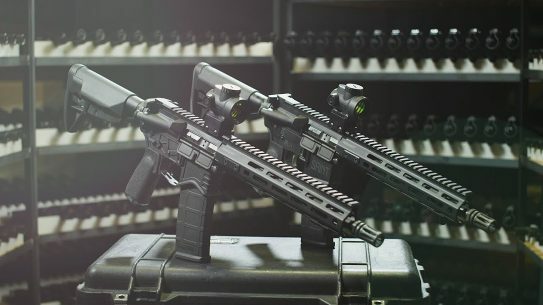 The Springfield Saint AR-15 series has expanded with two brand new, feature-rich models: the Saint SBR and Saint Edge SBR. 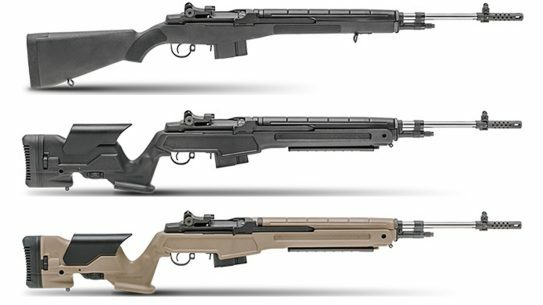 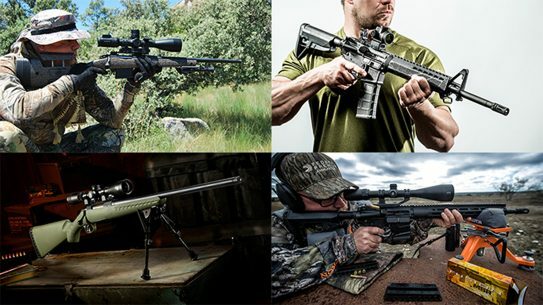 Springfield's M1A rifle lineup has expanded with the addition of three new models in the increasingly-popular 6.5 Creedmoor. 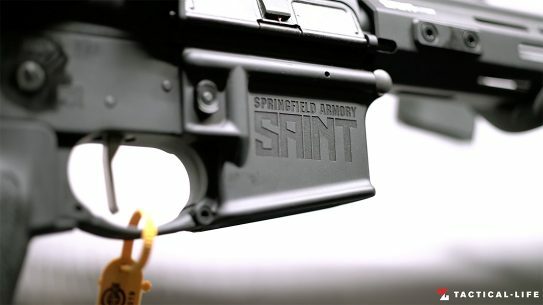 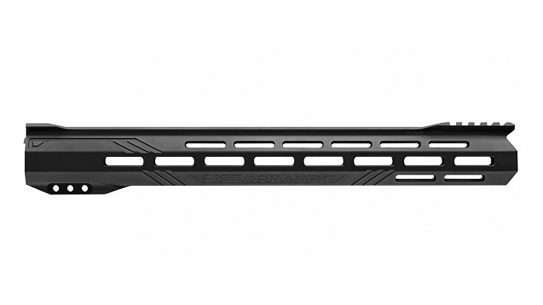 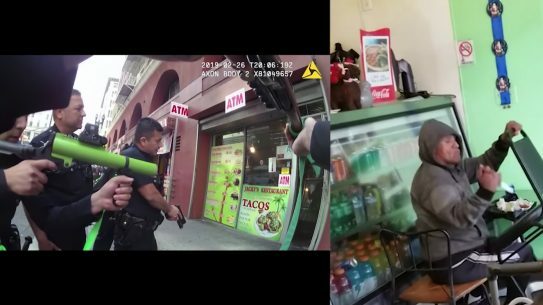 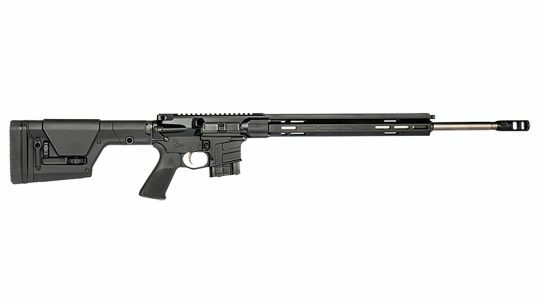 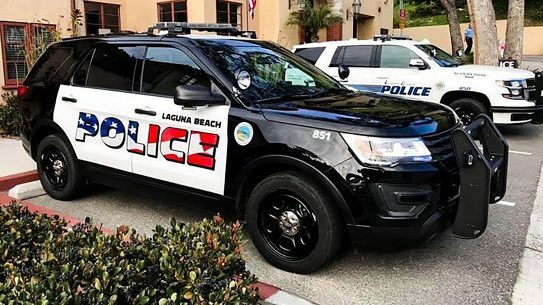 The latest California-compliant version of the Springfield Saint sports a Survivor Systems Option Zero stock, TangoDown BG-16 Grip and 10-round PMAG. 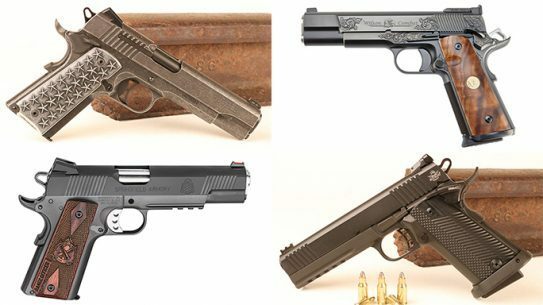 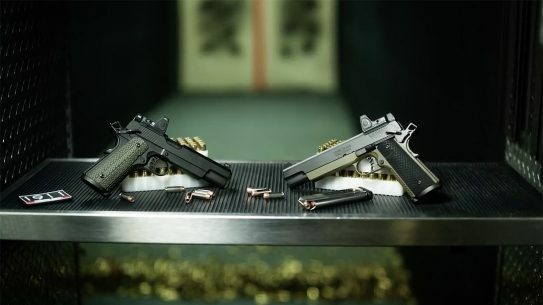 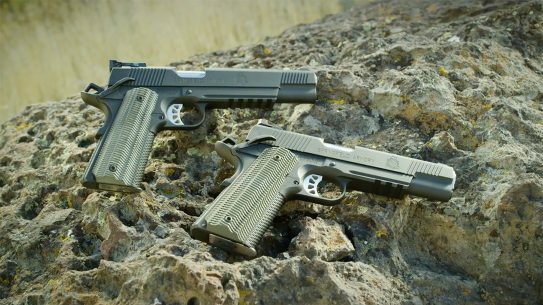 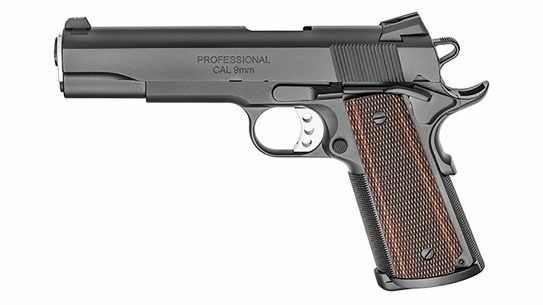 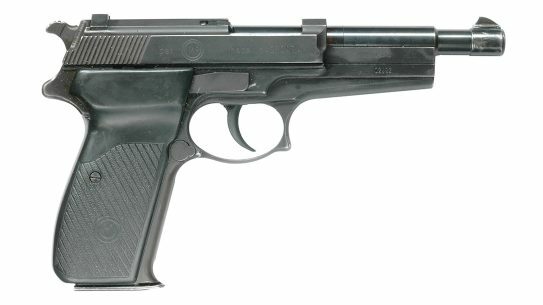 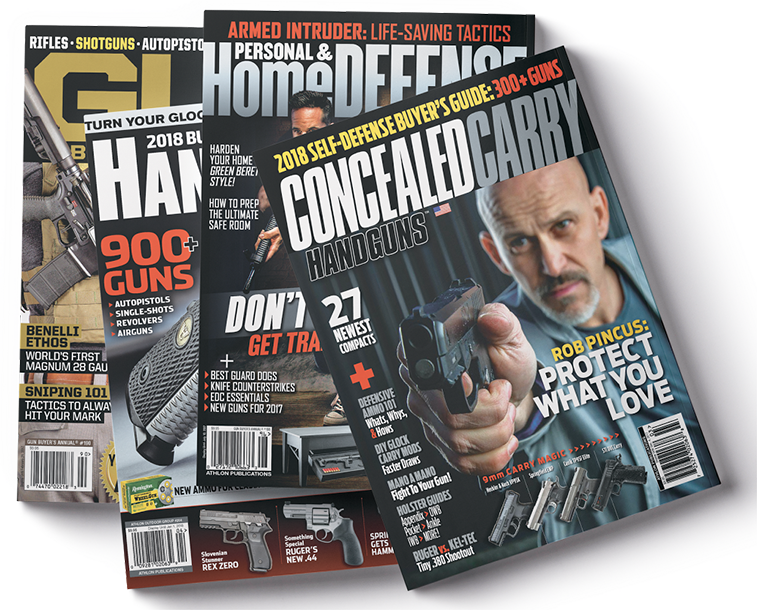 Traversing the 1911 pistol economic landscape from affordable to nuts, and all the impressive features your dollar will get you. 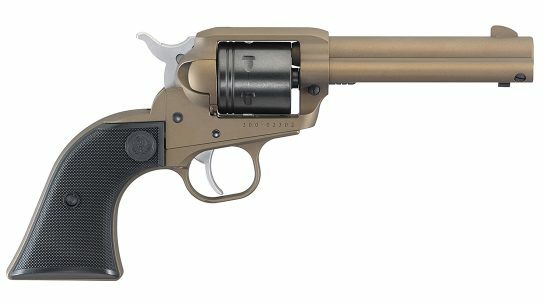 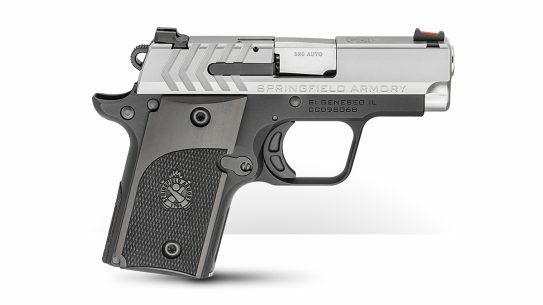 Springfield Armory's newest TRP Operator, featuring a black Armory Koted slide and a gray frame, is a tank-tough .45 without the custom shop price. 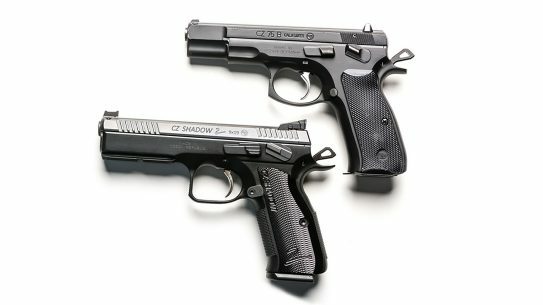 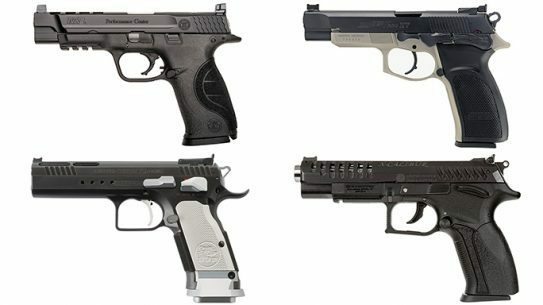 Get ready to rock fast and steady with these nine competition pistol offerings from Smith & Wesson, Bersa, CZ, Springfield and more.